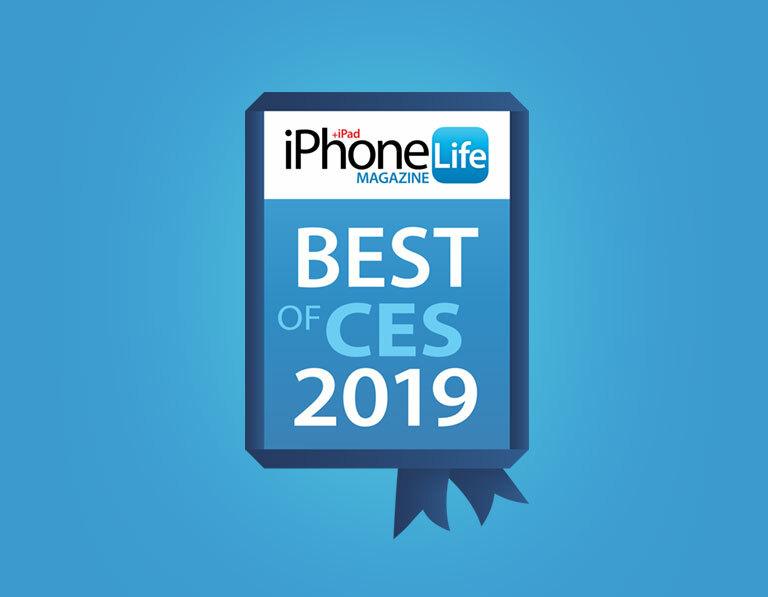 SAN DIEGO – January 30, 2019 – Triple W, an innovator of connected health devices, today announced it was named a winner of the iPhone Life Best of CES 2019 Award for DFree®, the first health wearable device for urinary incontinence. iPhone Life editors scout the annual Consumer Electronics Show (CES) to find the “most forward-thinking and useful iOS gear coming to market this year” for the iPhone, iPad and Apple Watch users. The Best of CES 2019 Awards are given to companies the editors select as having the best new technology during CES, January 8-11, 2019 in Las Vegas. DFree uses ultrasound technology to monitor bladder fullness and notifies you on your smartphone or tablet when it’s time to go to the bathroom. DFree helps to prevent accidental urinary leaks. Seniors and people with disability who need to manage a loss of bladder control now have an alternative to disposable diapers or pads and medications with the DFree health wearable device from Triple W. DFree stands for “diaper-free.” According to the U.S. National Institutes of Health, urinary incontinence affects 500 million people worldwide.